Lisa Peng, seventeen years old, is the daughter of Chinese human rights and pro-democracy activist Mr. Peng Ming who was kidnapped in Burma by Chinese secret police and sentenced to life in prison in 2004. 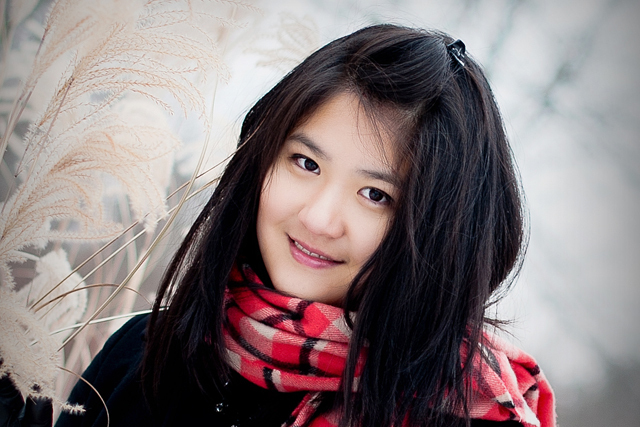 Lisa was born in Beijing and suffered doubly as a second child by being denied official legal recognition. In 2000, her family fled government persecution and was accepted by the United States as UN refugees in 2001. Lisa is working with the China Aid Association, the State Department, and members of Congress to advocate for the release of her father and other prisoners of conscience. She has testified before the US House Committee on Foreign Affairs, the EU Parliament, and the Taiwanese Parliament. Lisa shared her father’s story in a Plain Dealer Op-Ed and in an essay published by the Taiwan Association for China Human Rights in the book China, the Book of Living and Dying. Lisa is currently a senior at Laurel School in Cleveland, Ohio and is president of School Government. She is a national qualifier and District Champion in Lincoln-Douglas Debate and was a featured high school debater at the City Club of Cleveland. Outside of school, Lisa is recognized by the US Figure Skating Association as a Gold Medal figure skater and is the principal keyboardist of the Cleveland Orchestra Youth Orchestra. Lisa has been accepted by Princeton University into the Class of 2018.